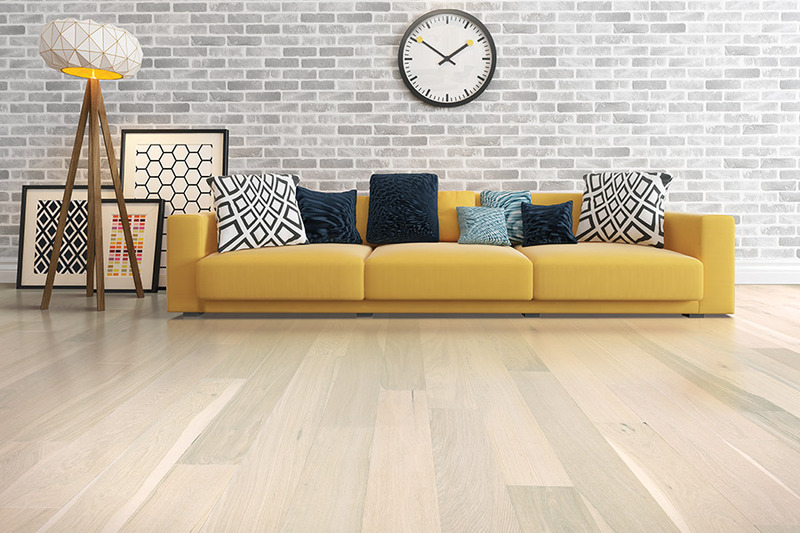 Every decade or so, depending upon the floor covering you have in place, you’ll be considering replacement flooring for your home. However, once you choose hardwood flooring, you may never need to go floor shopping again, as long as you’re in your home. The reason for this, is the excessive length of life span that comes with this particular material. The fact is, when most homeowners are considering new flooring, you will only be getting ready to have yours refinished for the first time. After that, it will be as if you had brand new floors installed. 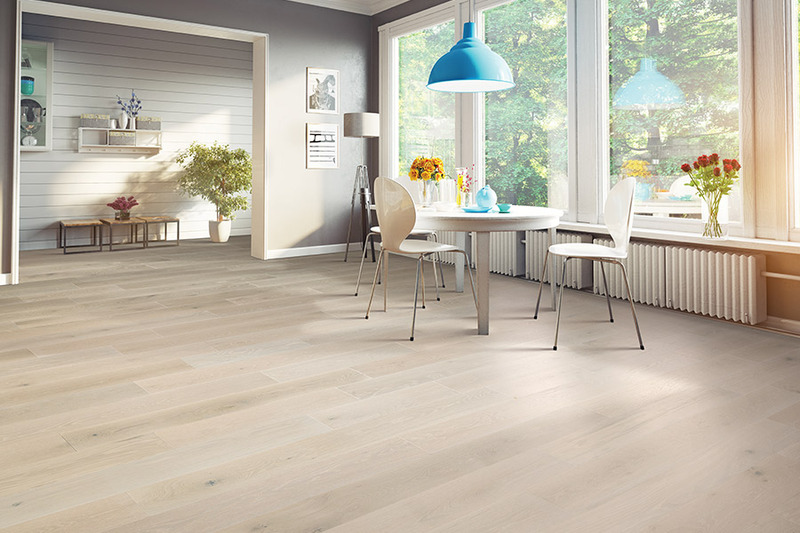 Harrisburg Wall & Flooring has been serving our customers since 1946, making sure they have a floor covering that meets all their needs and looks great doing so. Areas such as Harrisburg, Carlisle, Camp Hill, Mechanicsburg, Hershey and Hummelstown have reaped the benefits of our professional flooring staff for many years, and after visiting our showroom in Harrisburg, PA, we hope that you will as well. Those staff members will be ready and willing to answer all your questions, and help you find the floor of your dreams. With hardwood flooring, there are several other options you’ll have to choose from before the process is entirely over. For example, you’ll first need to know which wood species will best suit your needs. Super busy households benefit best from harder woods, while lower traffic means you can utilize softer woods. 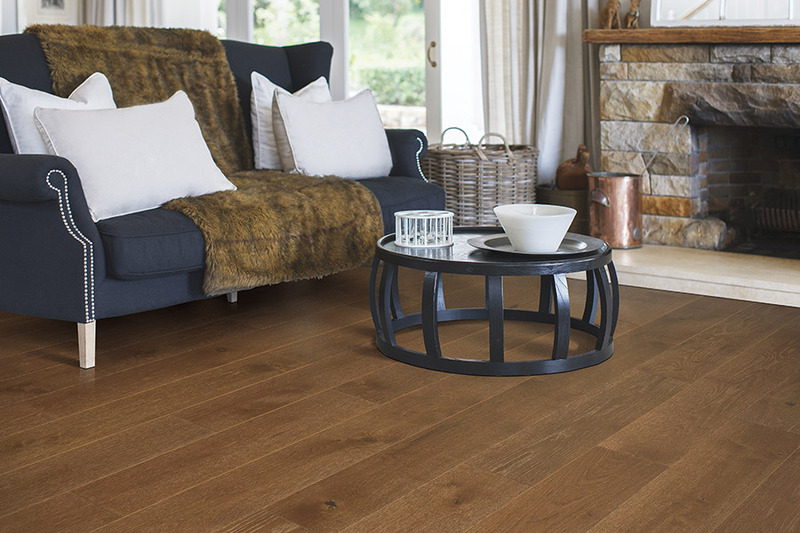 Choosing the softer woods for busier areas can greatly reduce the life span of your flooring, so make sure to discuss your needs with a staff member. You’ll also get to choose a stain color that matches your existing décor. You have a wide variety, from clear coat to very dark. Stain color choice can also depend upon the particular natural color of the wood you’ve chosen. Woods like cherry have a gorgeous pink to rosy color that can stand all by itself, and look absolutely stunning. With stains, you also have the choice of prefinished wood or having your floors stained on sight. With the latter option, there will be more variety in stain color. The perfect finish is the icing on the cake when it comes to hardwood floors, and you have a few options here as well. The classic glossy finish is the one most homeowners are familiar with, however vintage, hand scraped and distressed finishes, are some other popular styles. These can go a long way in masking the signs of the everyday wear and tear that your floors go through over time. Hardwood floors add a natural look to your home or business while also adding timeless beauty and true quality. 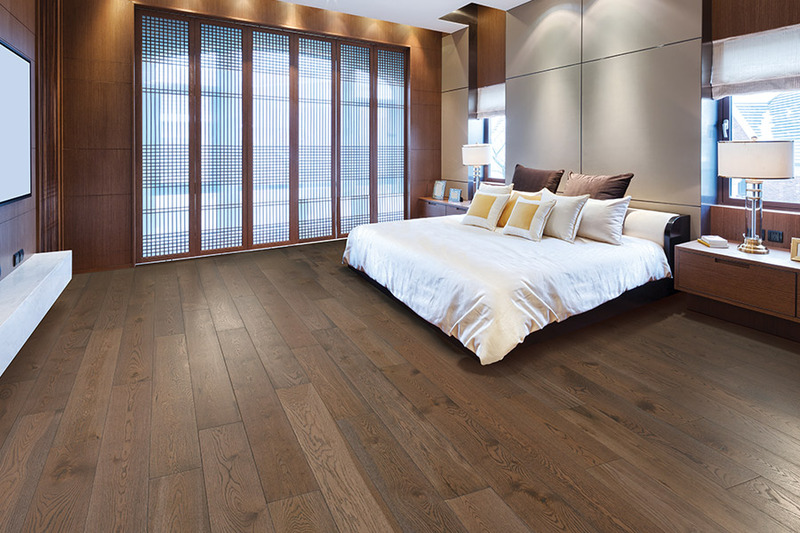 Harrisburg Wall & Flooring carries a full line of solid and engineered hardwood flooring types and styles to address every practical and decorating preference. 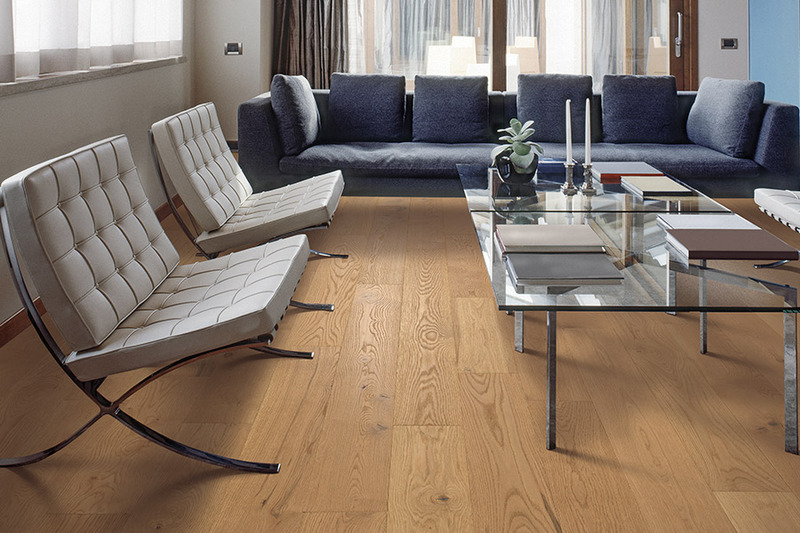 Wood flooring today comes in dozens of species from domestic to exotic woods. 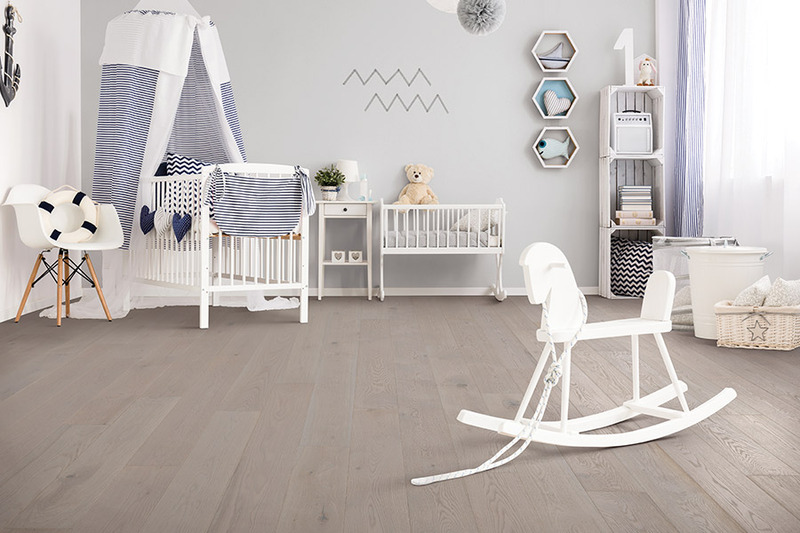 Our in-house design consultants will help you select the wood floor that meets both your design and price needs. Just some of the wood species available include oak, cherry, hickory, maple, walnut, ash, bamboo, pine, Brazilian cherry, acacia, and mahogany. We offer pre-finished, hand-scraped, oil rubbed, engineered, and floating woods from such manufacturers as Mercier, Somerset, Armstrong, Mohawk, and Terragren Bamboo. And to ensure the lasting beauty of your hardwood floor, we also carry a full line of Bona® wood maintenance and cleaning products.